Highgate School – Team: Syntax Error - How are schools using the Raspberry Pi? How are schools using the Raspberry Pi? The device helps pupils hand in homework and receive classwork from their teachers via their own USB stick and the Raspberry Pi. 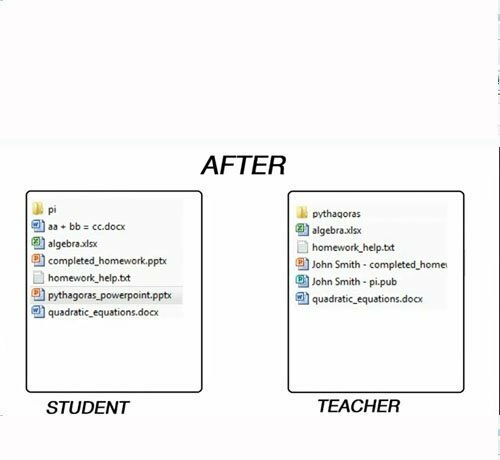 Files on the device can be seamlessly transferred to students and homework can be passed directly to the teacher. When inserted into the Raspberry Pi, the USB recognises the student’s ID and moves across any files that are new. The device can be used without internet access – a real plus when it comes to students blaming the internet for not being able to submit homework! Once the teacher has marked the homework, the document gets transferred back to the student. PA Consulting Group challenged schools, universities and inventors to use the Raspberry Pi to make the world a better place. Winners of the competition will be announced March 20 at PA’s Cambridge Technology Centre.